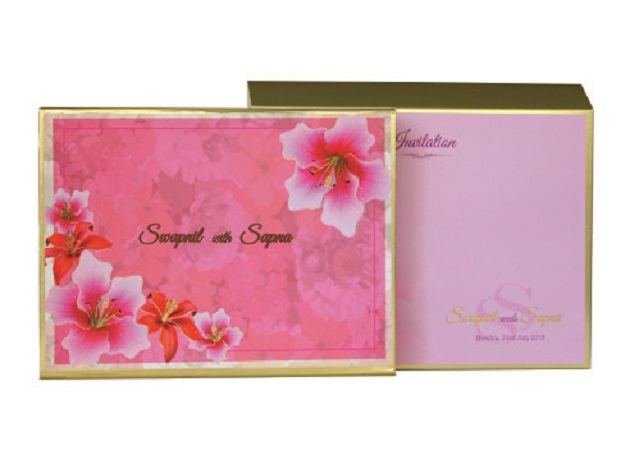 We aim to offer our clients the finest collection of cards in different varieties. All our cards are make to order specially customized. 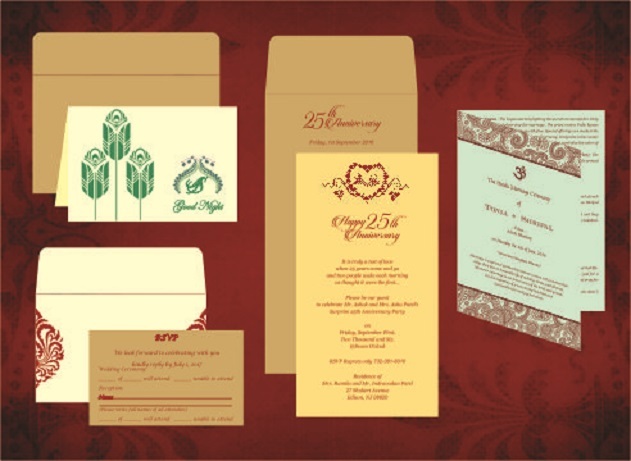 Exclusive wedding cards that you can customise according to your style. List your mouth watering dishes in our wide range of add on menu cards. 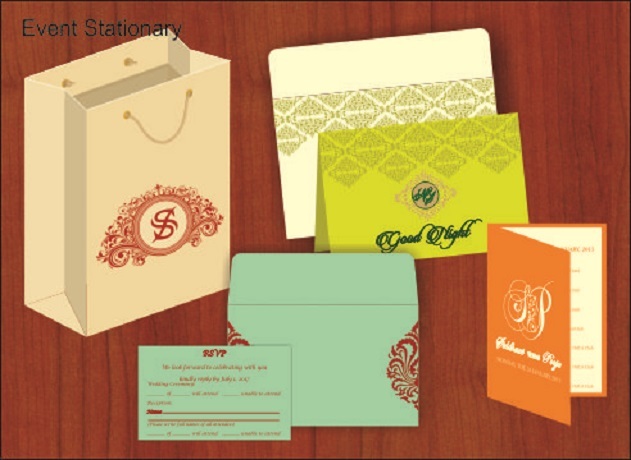 Represent your firm in style with the assorted array of our event stationary catalogue.